Your vehicle is one of your most valuable possessions. Protect that investment with regular scheduled maintenance. Our Master ASE Certified Mechanics have provided expert scheduled maintenance to the residents of the Topeka area for over 30 years. 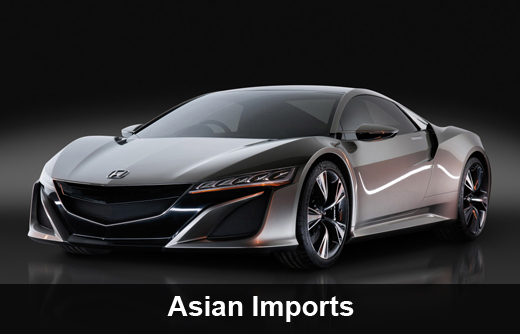 We specialize in scheduled maintenance for German motor cars and all makes of foreign cars, including Asian imports. We offer expert service at an affordable price. Need a tune up? You need a repair shop you can trust. We know these vehicles inside and out. Give us a call! 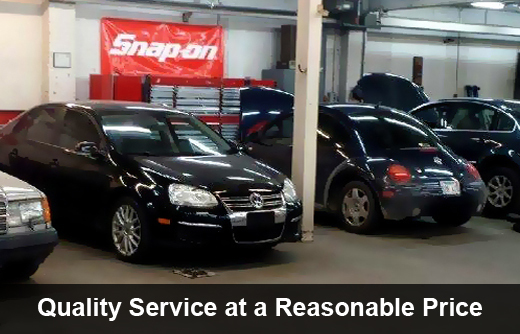 We will take care of everything from an oil change, to spark plugs and filter replacement. Foreign Car Experts. Reasonable prices. In Topeka (785) 233-1000. Over 30 yrs Experience. ASE Certified Mechanics. 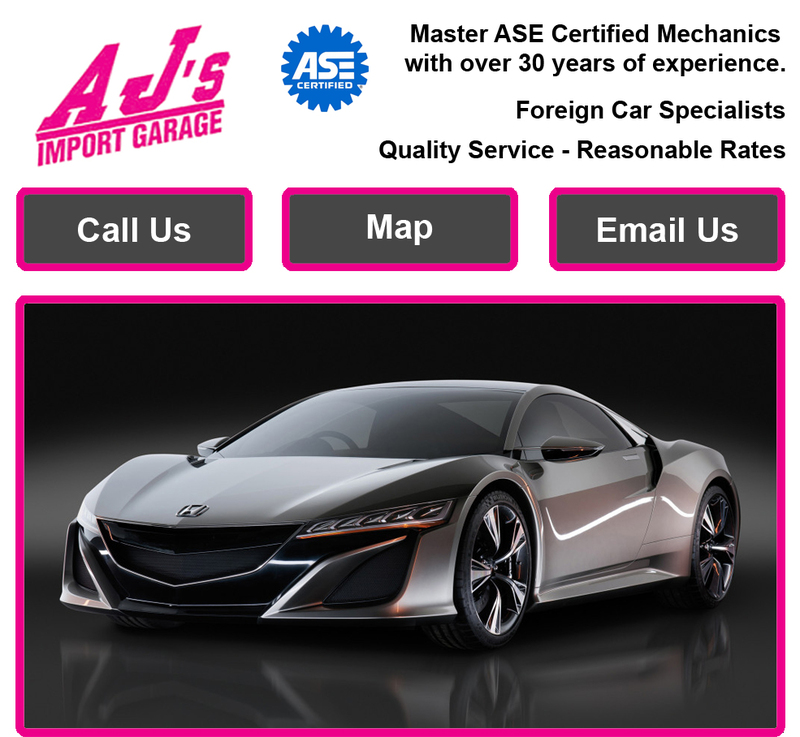 Specializing in foreign car auto repair, import auto repair, German car auto repair and scheduled maintenance for Mercedes, BMW, Porsche, Audi and Volkswagen in the Topeka area. 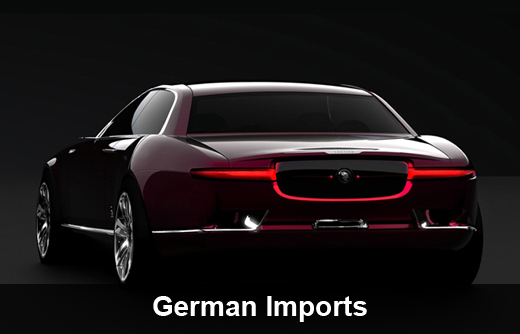 Contact us for foreign car auto repair in Topeka and these other surrounding cities.